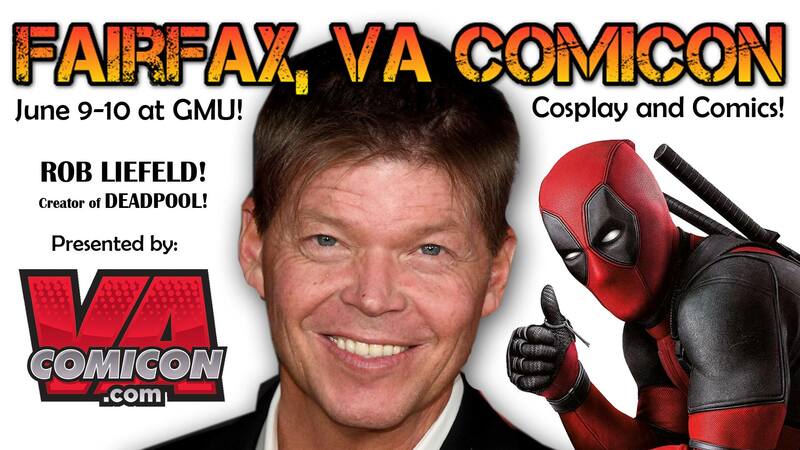 We will be at the Fairfax VA Comicon next weekend, June 9th and 10th! We’ll have some nice graded books, wall books and plenty of comics to browse through! The Convention is at Dewberry Hall, Johnson Center at George Mason University in Fairfax, VA.
Click on the link below to buy tickets!